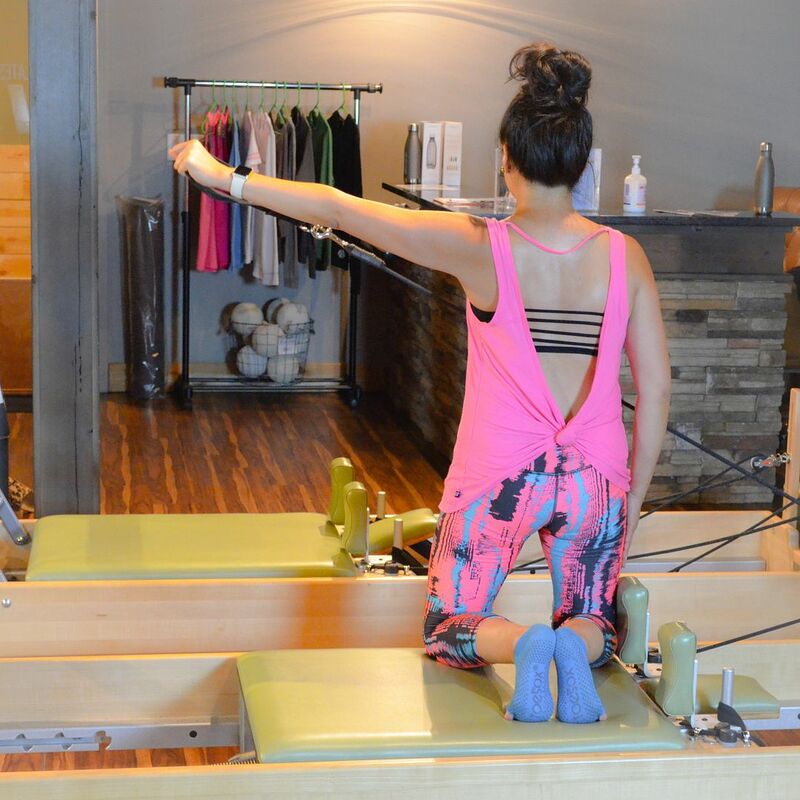 I've been taking Pilates on and off for the last few years, and about 3 years ago, I started going a lot more regularly thanks to a local studio, The Pilates Barre Studio in Edwardsville. It is close to home, convenient, and affordable. When the Olympics kicked off, the studio started a "Train like an Olympian" challenge to attend 15 Pilates classes in 21 days. Normally I only go twice a week because of my work schedule, but I decided to accept the challenge and see how my body would change by pushing myself to go at least 5 times a week for 3 weeks. I just finished my second week with 11 classes under my belt! I definitely wanted to not only document my progress, but share everything I know and love about Pilates. Let's get started! I feel like everyone is fairly familiar with yoga. It's widespread. But I don't feel like many people have common knowledge about Pilates unless they themselves have taken classes in the past. While there are some similarities between yoga and Pilates, they are quite different. Yes, they're both about core, control, balance, and strength, but yoga can be very meditative. Of course, it's great to clear your mind and focus on the workout, but Pilates is more about core strength and spinal mobility and less about mental and spiritual practices for me. When I first started practicing Pilates, I attended mat classes only. I always wanted to try the equipment but it seemed intimidating and scary! The equipment classes were more expensive, too, giving me another reason to avoid it. I am glad that I started with the mat classes because it built a perfect foundation for my Pilates knowledge allowing me to get comfortable with the terminology and exercises. And I definitely noticed a positive change in my body when I alternated Pilates with my normal cardio routine. The package of classes I typically purchase from The Pilates Barre Studio allows me to participate in the equipment classes for just under $18 per class, which was a huge selling point for me. I was paying $15 for my mat classes at my previous studio. I no longer had class pricing to complain about, so I was finally able to try out the equipment. There are several pieces of Pilates equipment that you will hear about, the most common being the reformer. There is also the tower, the chair, the orbit, and the Cadillac. This post will focus on the tower and the reformer. Let's start with the tower. This is simply a stationary mat with a 2-pole "tower" that contains your roll down and push through bars, your arm springs, and your leg springs. 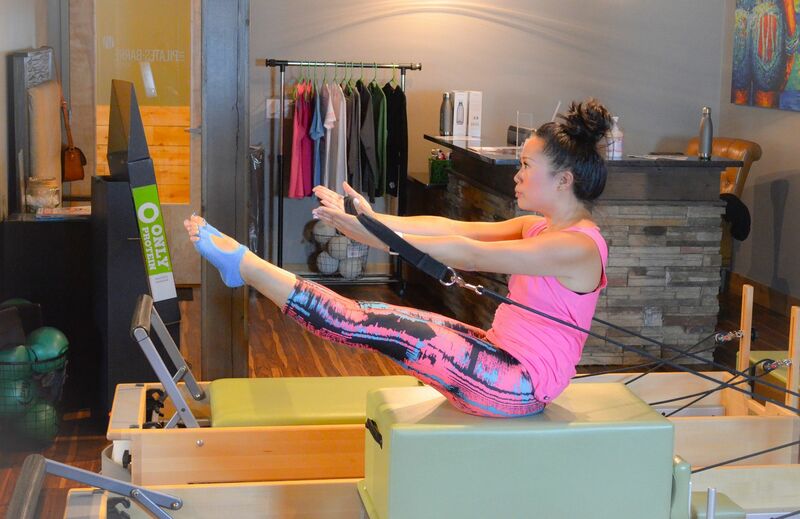 Even though this does still look like a complicated piece of equipment, I would say it is probably more beginner friendly than the reformer is. 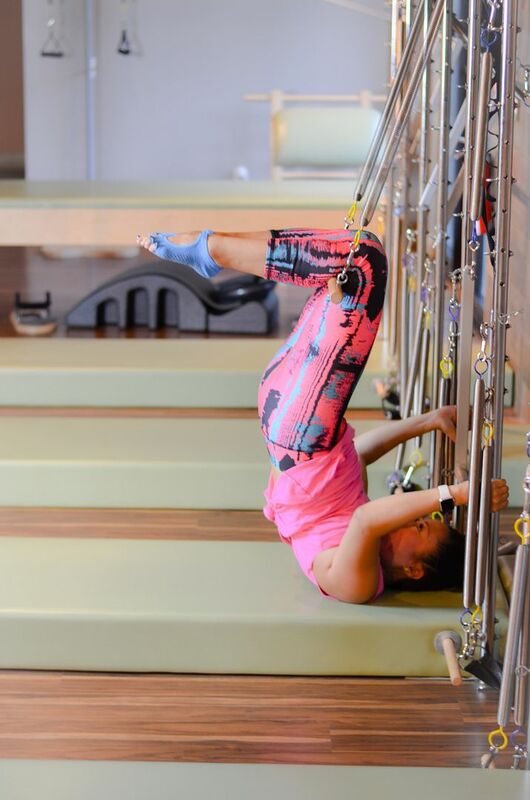 What I love about the tower is that it is very similar to traditional mat Pilates, but the bars and springs act as your "spotter" so to speak, assisting you into position so you can truly focus on your working muscles. The Pilates Barre Studio has 4 tower units and 1 Cadillac. I will share more about the Cadillac later in this post, but you can basically do anything on the Cadillac that you can do on the tower unit, so each equipment class can hold up to 5 people. There are only 4 reformers, so the number of people who show up for class can dictate which equipment we use that day. When I'm signing up for class, I have no idea which piece of equipment I will be on that day until class is about to start. I am not sure I've ever mentioned this on the blog before, but when I was in 6th grade, I was diagnosed with scoliosis. My spine is abnormally curved so that when you are looking at me, one shoulder is higher than the other, even if I am standing completely straight and upright. What's even freakier is when I am bent over. You can see one shoulder blade protruding more than the other. I had it monitored until my body was done growing and the severity was never great enough to merit a brace or anything like that, and knock on wood, other than it being visibly noticeable, I don't feel any side effects from having it. That said, I believe that spine mobility is even more important for me and any kind of spine stretches feel SO good. It's amazing how just one class makes such a difference. At the start of class, the tips of my fingers are touching my toes. By the end of class, I can get my palms flat on the floor. That's definitely one thing I was never able to do before Pilates! I'm sure you've heard of people"shrinking" as they get older. Keeping your spine active ensures that it is elongated as much as possible. One lady mentioned during class that after taking Pilates for a few months, she measured 2 inches taller at her next doctor's appointment. TWO INCHES! You can't beat that! There are endless possibilities of exercises that can be done on the tower, which means that no two classes are ever the same. I'm always able to learn something new and can train different muscle groups. You can adjust the height of where the springs are hanging, which ultimately affects the spring tension. Even moving yourself closer or farther away from the poles will add or loosen the weight tension on the springs so you can make each workout as challenging as you want! And no, you don't have to lay down for the entire class. There are plenty of standing up exercises to do on the tower also, and they generally hurt a lot more than the ones you can do on your back! Ha! Moving on to the reformer! This is what you're probably used to seeing. I didn't know the tower unit even existed before I started attending classes in this studio. The reformer has a carriage (aka the "mat") that is connected to springs and a pulley system. If you look at the photo below, you'll see the black foot bar. There are 5 hooks located just under this foot bar to which the carriage springs can attach. Each spring is color coated representing a lower or higher spring tension. Therefore, the colors of the springs and the amount of springs you have hooked dictate how "heavy" the carriage will feel. The pulley system is for the straps that you can either slip onto your feet or simply hold in your hands. So again, you can get a full body workout on the reformer just as you can on the tower. There are two exercises I have never been able to do on the reformer without assistance. The first is the overhead. It's laying your back with your arms in the straps straight up in the air. As you push your arms forward so they lay along side your body and open the carriage, you bring your legs straight up and back over your head. 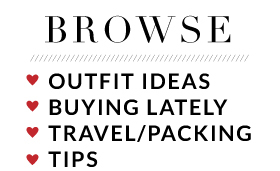 Sounds easy enough, right? I could do this NOT on the reformer just laying on the floor, but for whatever reason, I could never do this on the reformer. My instructor would always need to give my feet a little nudge to get over my head. Last Tuesday, I was able to do the exercise all on my own, as if I had been doing it my whole life! I was so excited, as was my instructor who gave me the loudest cheer when I was able to do it again and again and again. I like to think it was my 7 classes in one week that helped give my core strength that extra boost! Another exercise I have been unable to master is the teaser on the long box. You're probably used to seeing this teaser pose but maybe never knew what it was called! You end on your sitz bones with your body in a V position. Teaser is pretty challenging just on the mat, even more challenging on the tower, and most challenging for me on the long box. You're on an unstable surface, trying to balance yourself while fighting the tension in the arm springs that is pulling your body backwards while you try and sit up forward! I could never get my torso up without my instructor holding onto my feet. That same class where I had my breakthrough with the overhead exercise, I was also FINALLY able to get up into my teaser! This was the mother of all exercises for me and I can't tell you how excited I am to finally be able to do it! I've been going to the studio for three years!! That just proves to me how valuable it is to attend class more than once or twice a week. Now I'm afraid to lose my skills! I want to keep this momentum going! 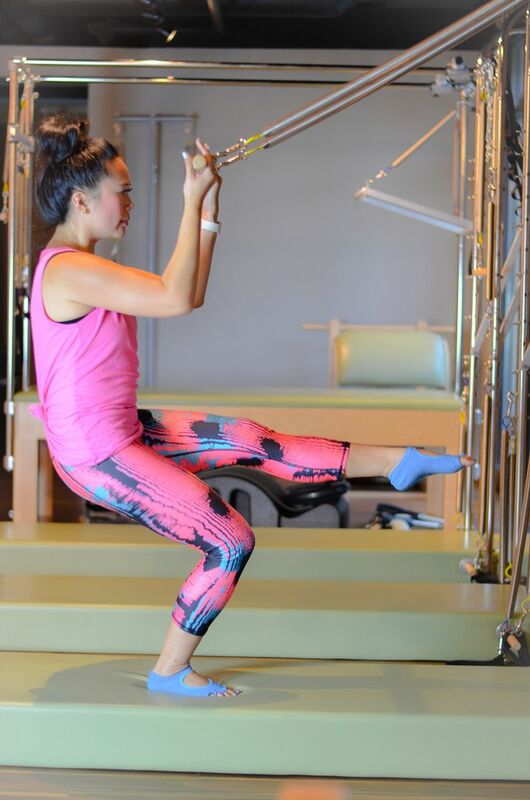 The majority of all Pilates exercises can be performed on both the tower and the reformer. During one of our classes last week, our instructor had us do a series of exercises on the reformer, and then hop over to the tower to perform those exact exercises again. What's great about that is they feel a little bit different on each piece of equipment - sometimes more challenging, or sometimes allowing you to go deeper into a stretch. The Pilates Barre Studio now offers intermediate Pilates equipment classes which is really nice. A lot of times you're taking classes with participants who have varying experience and abilities. If you have some beginners in your class, the instructor usually has to coach them a bit more - spending more time to explain what kind of position they want you in, or helping clients adjust themselves for proper alignment. For 55 minute classes, I can burn anywhere from 200 calories to over 400 calories. The most challenging classes are the ones where I'm either by myself or with a couple of other more advanced clients because they can move at a lot faster pace and we're able to fit more exercises into one class. That said, if you decide to try out Pilates, don't feel discouraged if you feel like it's not doing anything for you. You're honestly not going to get as much out of it until you've taken a few classes. I also highly recommend trying out mat Pilates first before you attend any equipment classes. This will give you a great base to start and build from. While I wasn't losing weight doing Pilates on its own, mixing Pilates with my elliptical sessions has been very critical to my weight loss efforts! One thing I didn't go over was the jumpboard. Every once in awhile I take a Pilates Jumpboard class. This is also done on the reformer, and a black board is placed in front of the foot bar. You're jumping while laying on your back. Your legs are getting a crazy workout without all of the stress on your knees. The very first time I took one of these classes, I was sore for a week! Definitely try it out if you can! I'm so happy I was able to put together this post along with photos for you guys finally! I've been going for so long now, it was bugging me that I haven't been able to properly document it or explain it in more detail on the blog. I would love to answer questions if you have any! Otherwise, stay tuned as I finish my last week of this Pilates challenge and I'll let you know if I have any more breakthroughs from now until then! 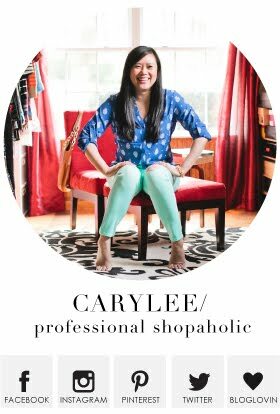 You've totally inspired me, when things calms down around here I am totally checking to see if I have a studio near me, this is awesome. I would love to try Pilates! We have a couple classes in our area and I've been thinking of trying it out but they are pretty expensive so I keep hesitating! I need to just save up and go for it because I love the idea of it. You look fab!